Le Mimosa by Annick Goutal 3.4 oz / 100 ml Eau De Toilette spray without box for women. A delicate and tender mimosa forms the heart of the perfume that begins with an effervescent bergamot and muskypeach opening. As the fragrance dries downs the powdery mimosa heart is set like an opalescent gem between earthy iris and sweet vanilla. 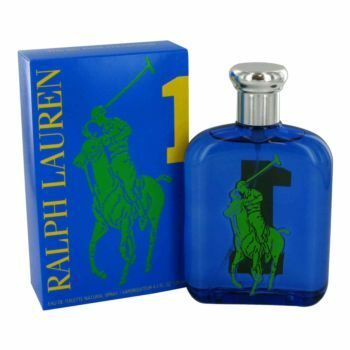 Notes include: mimosa, bergamot, iris, violet, green notes, peach, musk, sandalwood, anise and vanilla. 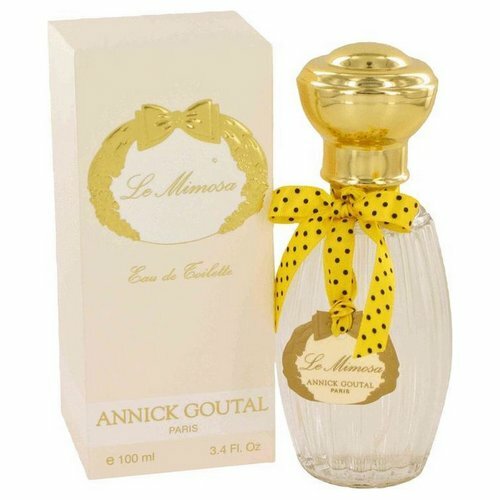 Notify me when "Le Mimosa by Annick Goutal 3.4 oz EDT unbox for women" is re-stocked.